There are plenty of activities and things to do in and around Provincetown for vacationing families. For beach goers there is Race Point Beach at the very tip of Cape Cod. Golfers will enjoy the nearby Highland Links or Chequessett Yacht & Country Club. Day trips for whale watching and deep sea fishing depart from MacMillan Pier in the center of town. 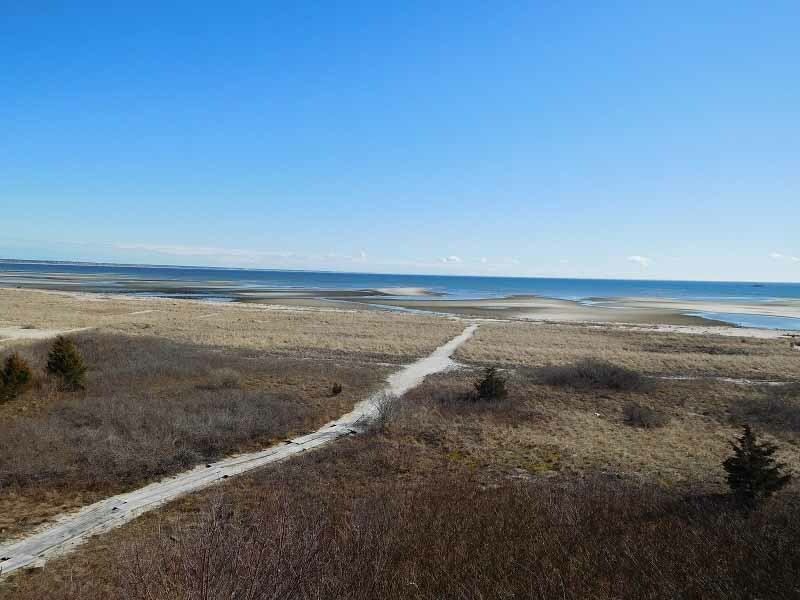 The Cape Cod Provincelands Trail is the perfect way to explore the dunes and coastal environment by bicycle. Provincetown has many family and fine dining restaurants to choose from and an assortment of antique and speciality shops. Stop in town for a bite to eat or an ice cream after a day on the beach or a day on a boat. 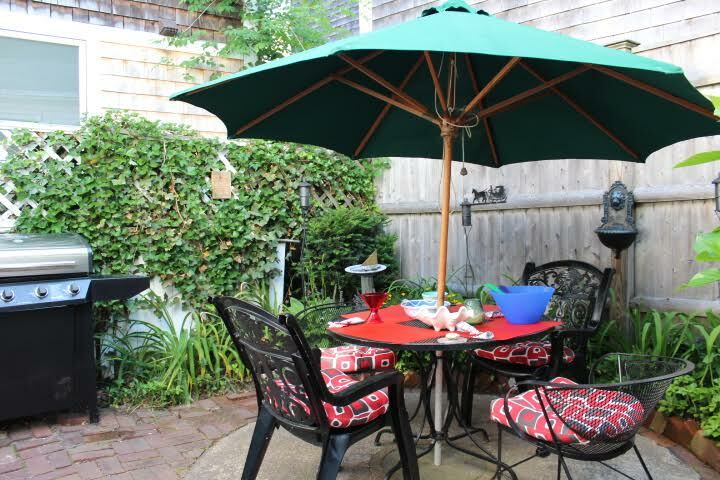 Provincetown Condo Unit Across From Cape Cod Bay!